A big vertical smoker uses pecan for the pork shoulders and ribs. It’s all cooked with wood, but there are no coals. We love our smokers here in Texas, but in the Carolinas the pork shoulders and whole hogs are cooked directly over hickory coals. It creates a flavor similar to the Texas Hill Country style of cooking, but doesn’t taste much like slow smoked pork. 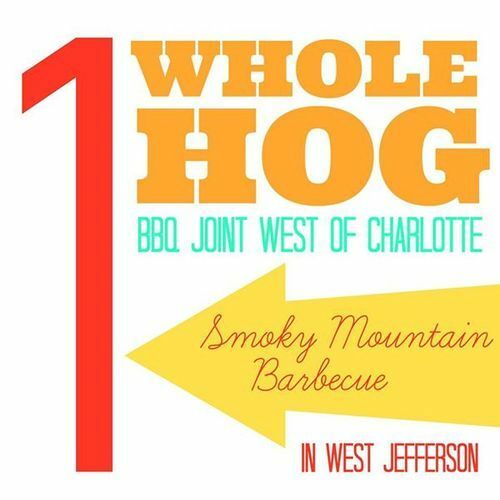 I questioned Jay and John about this and Jay hoped to have a direct-heat cooker operational soon and even hinted that whole hogs could be on the horizon. Until then, the meat won’t have much Carolina flavor until you squeeze on the vinegar sauce. It’s nine p.m. at Charles Towne Landing, a six-hundred-acre park just outside of Charleston, South Carolina, and Steven Green is holding a blowtorch to an opening in a repurposed oil drum that is filled to the top with damp pieces of oak. Flecks of rain fall across two cleaned, beheaded, and butterflied pigs sitting on a sheet-metal barbecue pit nearby. Tomorrow, the pigs will feed hundreds of Garden & Gun readers who are in town for the first Jubileefestival. Right now, Green and his boss, pit master Rodney Scott, are just trying to get the fire going. Happy Thanksgiving from the Barbecue Bros! Jones and Barry plan to engineer a 3-course “throwback” barbecue dinner which will include local brews and beers from NoDa Brewing Company, southern hors d’oeuvres of pimiento cheese and smoke jalapeno dip, house salad, the whole hog (of course), old-fashioned warm apple cobbler with cinnamon ice cream, and other sides (hush puppies, collard greens, mac&cheese, etc.). 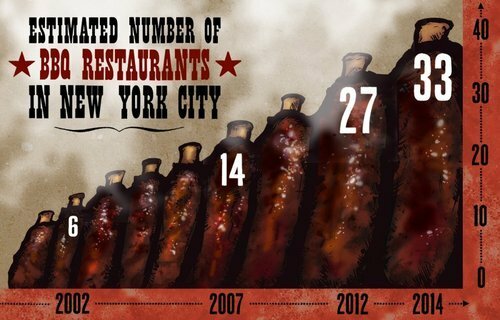 TrueCue.org seeks to educate people about real barbecue—meat slow-cooked over wood or charcoal alone, without the assistance of gas, electricity or any other heat source—by certifying and promoting businesses that produce it. Why do we care? 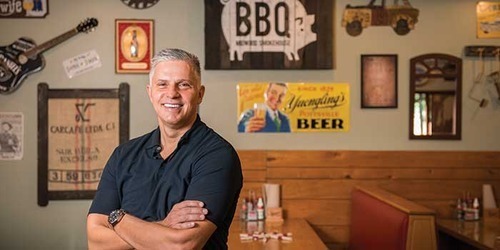 Because real barbecue is rooted in taste, tradition and a sense of place, three things increasingly lacking in today’s world. 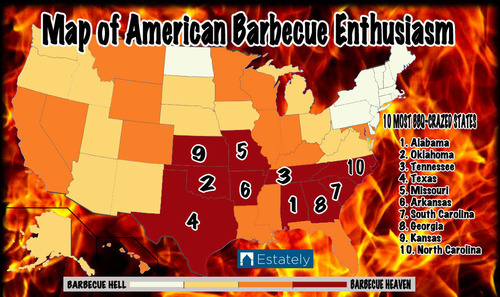 We think the world will be a better place when there is more real barbecue in it. A very happy birthday to Mrs. Monk!